Secure multiple subdomains with a single SSL certificate, reducing management time and cost. Issued in minutes. 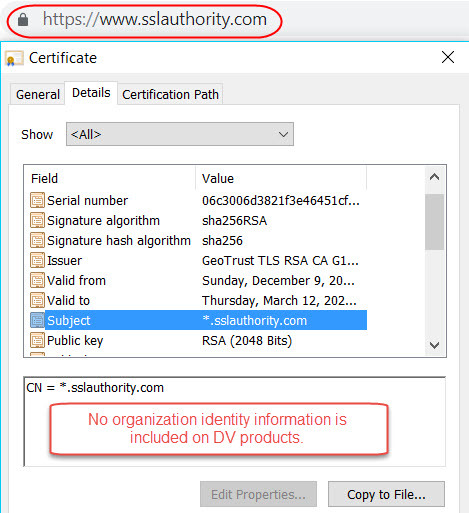 SSL Certificate includes a dynamic Thawte Site Seal. Buy thawte SSL 123 Wildcard Here!